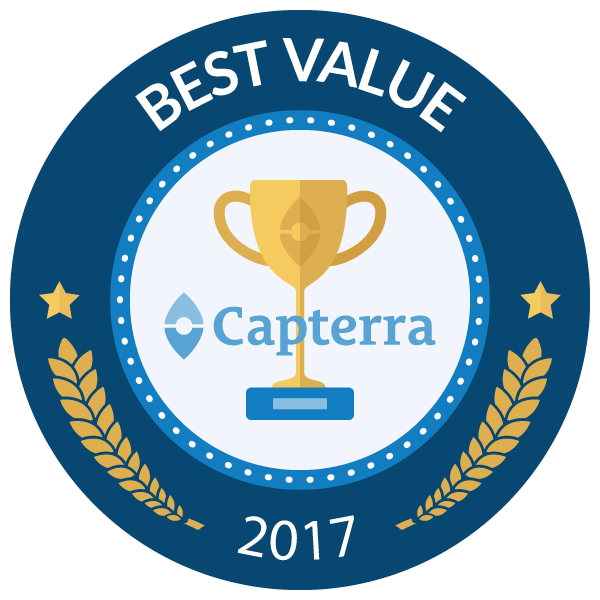 Pros: "The software itself is very user-friendly, super important when it comes to introducing new agents to the platform. Very easy to navigate around, intuitive software with a great customer support team ready to assist you in no time. " Cons: For now we have no cons. Pros: Modern and flexible business form. Overall: Our customers, in growth, did not have any satisfactory option to maintain its good relations with the market, with the cost benefit, and in some cases there was the failure to have an appropriate solution for the maintenance of the CRM, with the acquisition of the uContact system it was possible to implement a service of leasing of technological environment suitable for the customers who need to improve channels of communication with their customers by improving and/or allowing to enrich your CRM, with low cost and high technology, as well as offering a scalar growth without burdening the Organization box. Recommendations to other buyers: If your company needs an efficient and effective solution to fuel your CRM or giving the market a greater range of relationship channels see the Integra. Amazingly complete product, great Price, and the best service. Pros: After doing a very lengthy research and several RFPs we ended up with Integra and its U Contac Solution, it's extremely complete I wanted a CRM (which is adaptable to our needs) several channels (Chat, E-mail, telephone and eventually social media) also the ability to adapt it and flexible solutions, it meets all. In addition it has the best price in the market product-features. I have been working in the industry for over 15 years and I must say the setup and transition was smooth and really supportive, as any setup there are minor glitches and adjustments that come up, however they were quickly corrected or adapted to our needs, best product you can have for your call center. Overall: Very user friendly and excellent customer support. If you have really specific needs, that requires a flexible tool, this is your solution. The team was very helpful during all the process, from the idea to the implementation. As a broadcaster, we have very specific requirements, which were covered and customized by the Integra team. For example, it helped us improve our communications during the broadcast of the Elections. I would recommend this to any colleagues that are in need of a similar or flexible solution. Pros: Easy to setup, strong contact center features, and great customer support service. Easy to maintain and operate. Cons: There is a learning curve to understand the configuration of the flows. Overall: We have used this product both for a customer's contact center application as our hosted pbx. Its reliable, robust and easy to use. Customer care is superb and fast. Great Job. Recommendations to other buyers: Product is very cost effective. Pros: The start up was very easy and the system is very user friendly and reliable. 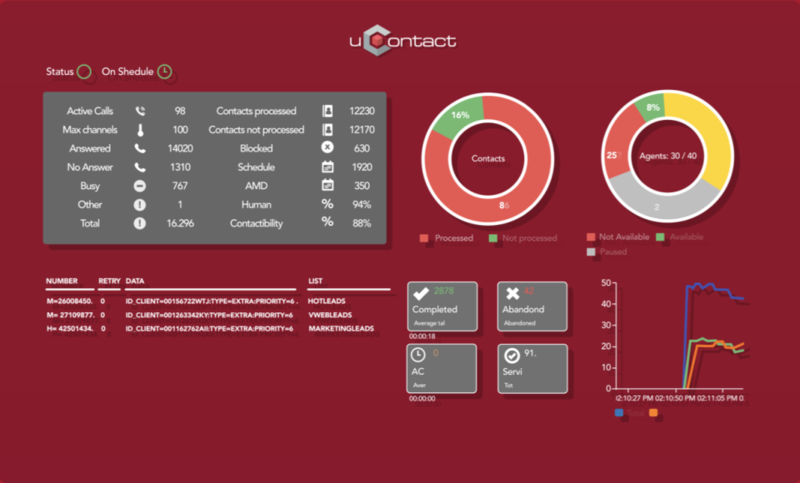 Overall: I highly recommend uContact for any type of Contact Center. Integra CCS team really understand our needs and work as a team they developed a custom solution for our operation. The start up was very easy and the system is very user friendly and reliable. Recommendations to other buyers: Great product!!! A high quality, easy to use program that's a fantastic addition to our current workflow. Pros: We love and appreciate the fact that uContact integrates easily and has an intuitive interface. It's got lots of features for a well priced contact center solution. Reports are powerful & there are lots of variables to choose from when pulling results. Cons: While reports are powerful & allow us to track productivity, outbound call volume reports take some time to generate. With that said, uContact is such a pleasure to use, that it becomes an incredibly mild inconvenience. Powerful solution and easy to integrate with other solutions. 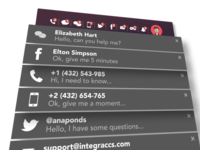 Overall: We manage millions of calls using uContact and I highlight the stability of the solution. The tools to create complex workflows are really complete and allow a simple integration with other platforms. Recommendations to other buyers: For the product and the team behind I strongly recommend uContact. Overall: The transition from one system to another was very simple and without any problem. 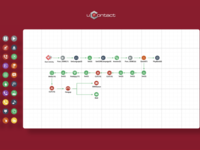 uContact works very well and the Integra development team has always been very receptive to new ideas. Recommendations to other buyers: Strongly recommend the solution. Overall: We are having several issues with previous contact center solution providers until we start using uContact. The platform is used in several countries with very good results. 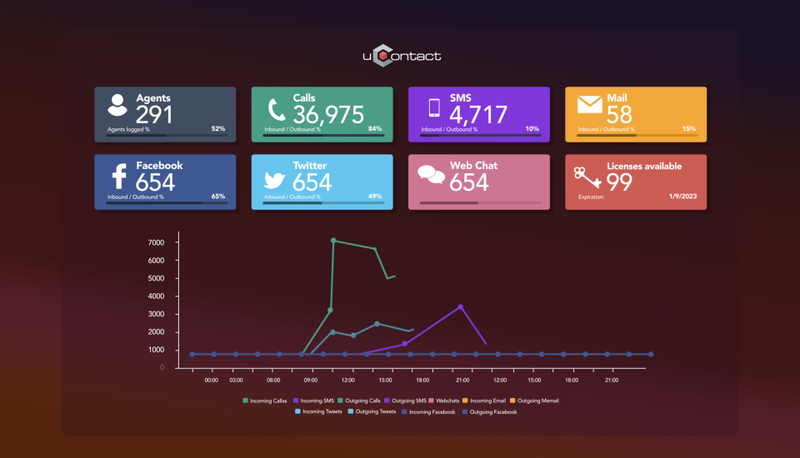 Overall: I have used the uContact call center software and is dedicated to increase the performance helps to improve the call center activities and the result is a better customer experience. Now we have a real all in one toll. Pros: Great integration with other solutions. 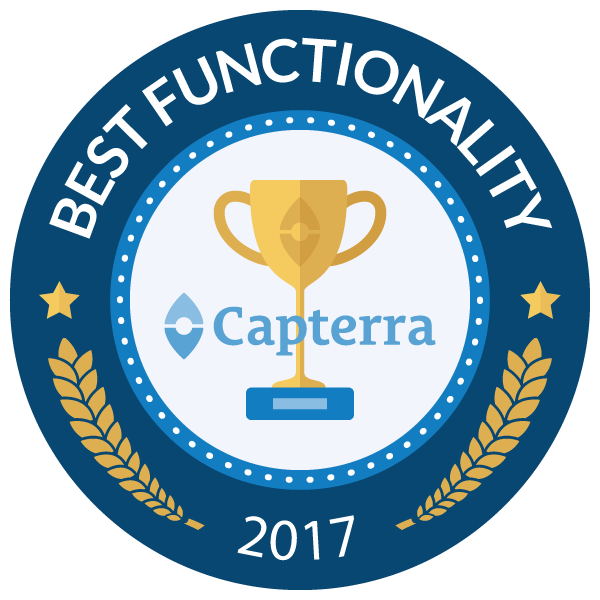 Overall: Very easy to use Solution and that's really important for our agents. 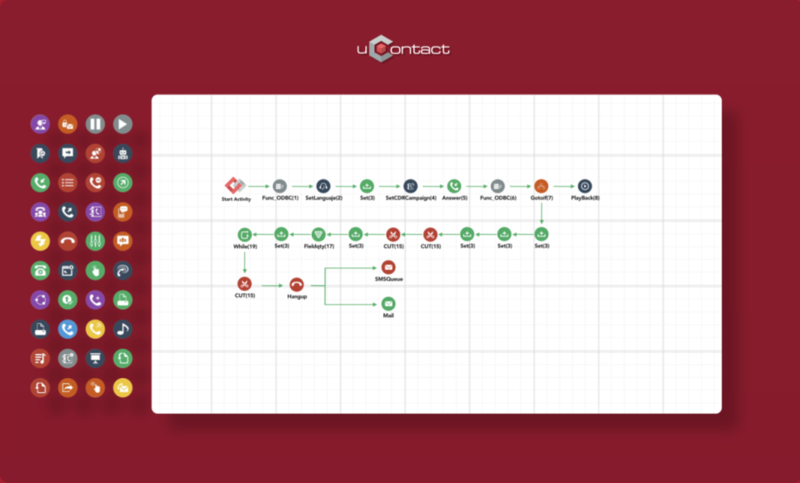 Also, it allows us to define and manage really complex workflows for our IVR. Great integration with other solutions. Recommendations to other buyers: Solid product backed by good support. Pros: Ease of use, support, features. Cons: Some graph colours are counter intuitive. 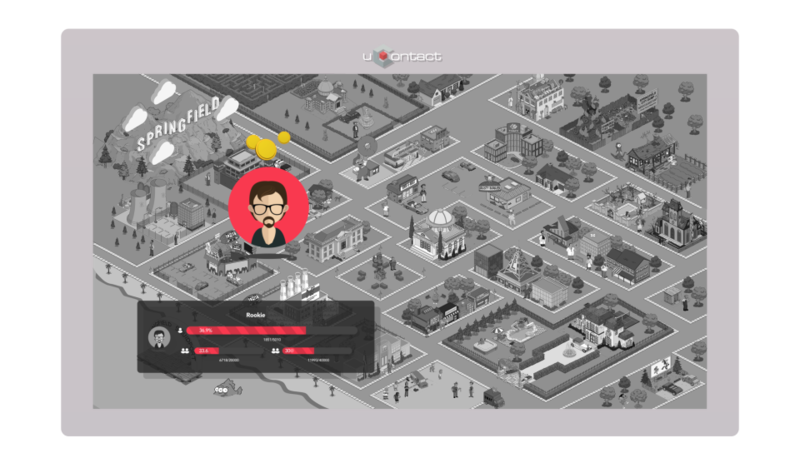 Overall: We are actually usingo ucontact for our contact center. Our contact center team uses quite a lot of the product's features and are fascinated with the product. 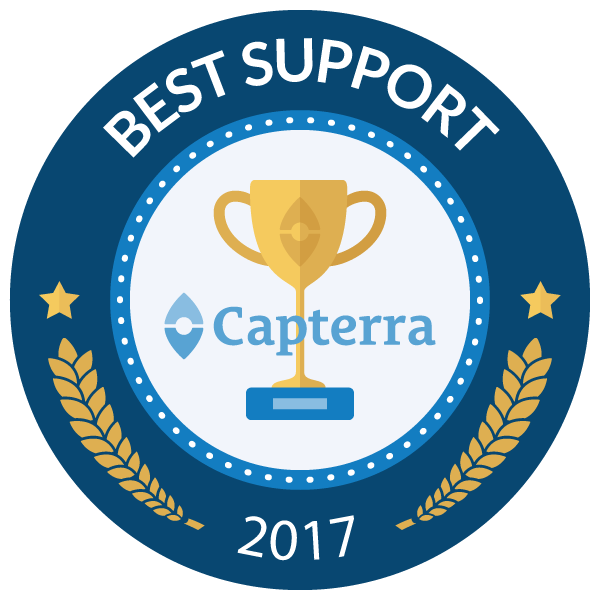 The support team answers back our queries and doubts in no time. Recommendations to other buyers: R&D team is very receptive. If you happen to have some ideas of new features you should contact them. Great system to work with callbacks and integration's are an amazing addon to this product. Cons: Right now someone technical is needed sometimes to learn process modification. All of the building blocks are there they just need to be set how you want. Overall: Gamification, callbacks way up, great support, very awesome after setup. very easy to use and train personnel in its use. We have all the callcenter under control. 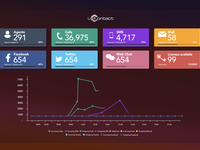 Pros: very good follow-up reports Multi user and cloud based. This software really effectively manages a small medium department of a callcenter. Pros: Great product. 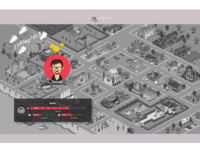 The user experience for agents and supervisors is really simple and intuitive. 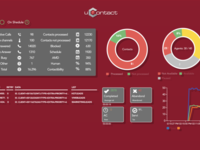 We have an excellent experience with uContact, improving productivity by 50%. Recommendations to other buyers: The support team is great. A complete solution for collections!!! Pros: Just one solution to manage all the business. Easy to Use. Great solution to collection agencies. uContact provide us a complete solution to manage our debt recovery business, with a custom solution and reporting for our customers. User friendly and excellent functionality. 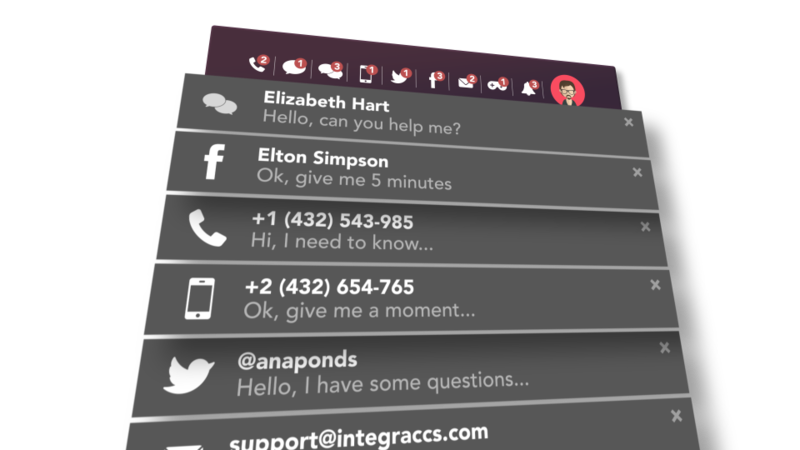 Overall: We are satisfied with uContact in terms of features and support. The implementation was fast and the usability was great. Comments: The solution is extremely easy to use and allows and is a true all in one multichannel solution. I highly recommend uContact for financial institutions.